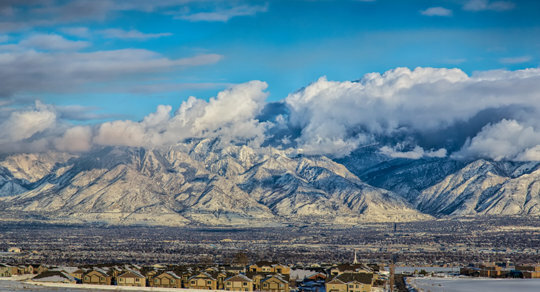 Kitlinx is located in a suburb of Salt Lake City, Utah. The Wasatch Mountains tower over this valley. Kitlinx is a company that is run by hobbyists for the hobbyists. The Manager of Kitlinx, Loic, is a long time model builder with average modeling skills, but insatiable interest in history. Loic was an Engineer working for a large mining corporation when he created GreatModels.com in 1997, which became one of the first Internet Mail Order websites for the military, plastic model buff - and it included a fully searchable database. GreatModels sold over 3 Million models/Accessories/Books and related items over its 15 years of operation. In 2004, GreatModels acquired Douglas Model Distributors, which was established in 1934. GreatModels and Douglas Model Distributors were sold to SprueBrothers in April of 2012. Loic spent his "retirement time" into developing several companies, including http://www.FieldofArmorTanks.com with large scale static and radio-controlled armored vehicles. Kitlinx has a different approach than existing Internet Companies. We want the same approach as the "old GreatModels" with the lightning-quick search engine, cross-reference ability, and links to available Internet reviews. One goal of Kitlinx is to bring an unprecedented availability of models, accessories and reference material to our valued customers. The technological advances of the 21st Century allow higher programming abilities and an easier approach via social media.